Amazing to realize that it’s mid-August. Time is passing soooo quickly. A very happy Thursday to you, too, Lucille! This year is flying by. Thanks, lovely! So far, so god! Me and my proofreading! But actually, “so god” but with a capital G is pretty accurate…God is in charge! The chocolate, on the other hand, is mine–all mine. Mary!!!!!!!!! when is the first day of indoctrination? Teacher Work Week starts Aug. 27th–school begins the day after Labor Day. Next week I am going far, far away…..
Im going to practice this one more. I’ve never thought of that. Thank you, Gil! Morning! Those are fun. The cars were works of art. The 947 Maserati A6 GSC Par Pinifarina was built in 1953. I know I know….trust me….I wouldn’t be turning one down. As for works of art, they’re still built, just few and far between. 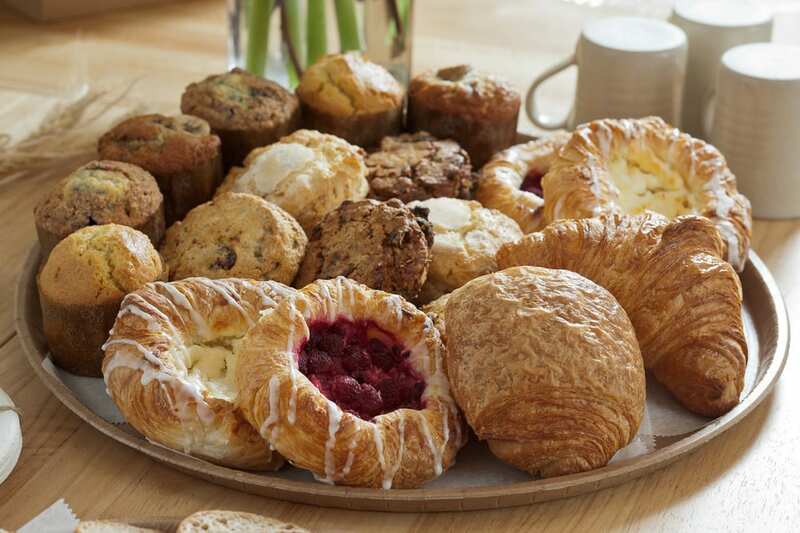 In photo one, the bacon is relegated to the back left corner, dwarfed by the carbs that are voluminous and front and center, as if a full carb photo (3) is not enough. I will content myself to photo two, thank you for not putting in disgusting cinnamon buns, and drink some bourbon to forget. There is the Zurich Mike we know and love! Looks like I completely forgot to say good morning to you, Nyet! In recompense maybe I’ll bring over some donuts tomorrow for you to pass around. Man that breakfast pizza looks awesome!! Mornin’ B! No bacon. Therefore, not good. Ms.WeeWeed you are a riot!!!! Good morning, WeeWeed! Whole groups of people who have chosen the wrong path in life are trying to force us lock-step on that same path. Well, it ain’t happenin’, Strzok, Brennan, Obama, Schumer, et al.! Afternoon Ms.WeeWeed!!!!!!! I’m home from the hospital……..tests, tests, and more test…. Afternoon Colonel Sir!!! Doing well, I hope!! I watched that Freesian/cow video last night & it was hilarious! Today’s painting is “Blanca” by Anne F. Fallin. 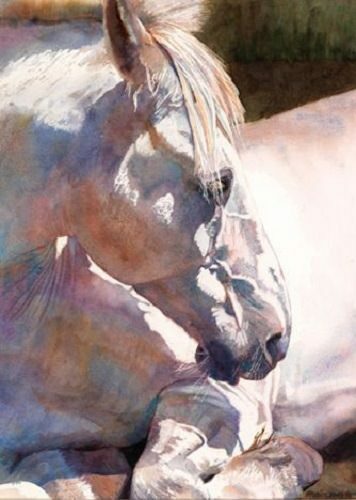 I like a well done watercolor effect in animal paintings. 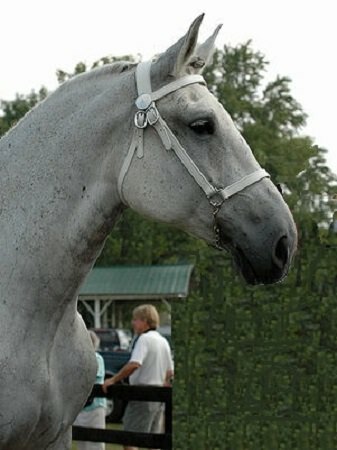 Perhaps Blanca is today’s horse – the Percheron. Percheron horses originate from Western France and are an intelligent, hard-working breed who have the tranquil nature of most heavy breeds. They vary in size, ranging from 15.1 and 18.1 hands and weighing anywhere from 1900-2600 lbs. The exact ancestry of this breed is unknown, but it has been suggested that Arabian and Boulonnais horses were bred to create the Percheron. Percherons first came to the U.S.A. in 1839 where they have been used for a wide range of work-tasks. 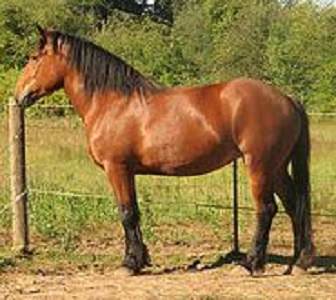 They are A versatile draft horse that has excellent free moving paces and is often used for both draft and ridden work. They were also oneof the foundaion horses for the American Cream breed. 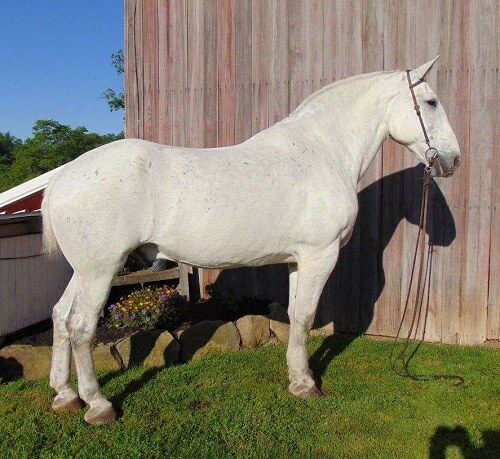 Three colors of Percheron are popular, however two are almost extinct. 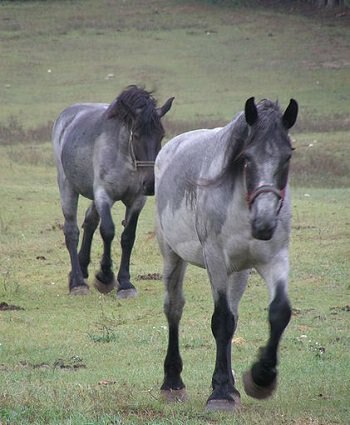 These mares are 2 of the 3 remaining Blue Roan lines located in the United States. There are only 43 worldwide. This is a bay percheron. 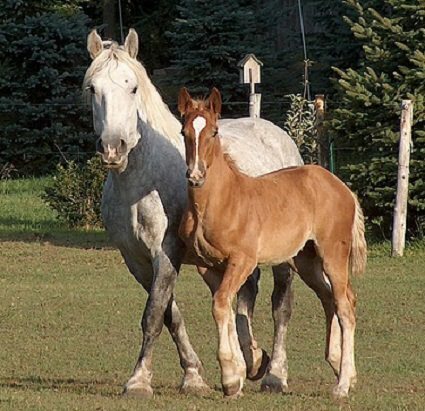 Only 14 Bay Percherons of breeding usefulness remain within the entire breed worldwide. The tail fin of I’m guessing a Caddy on the top banner is really nice. So are the videos etc I’ll have to watch when I can take a break. 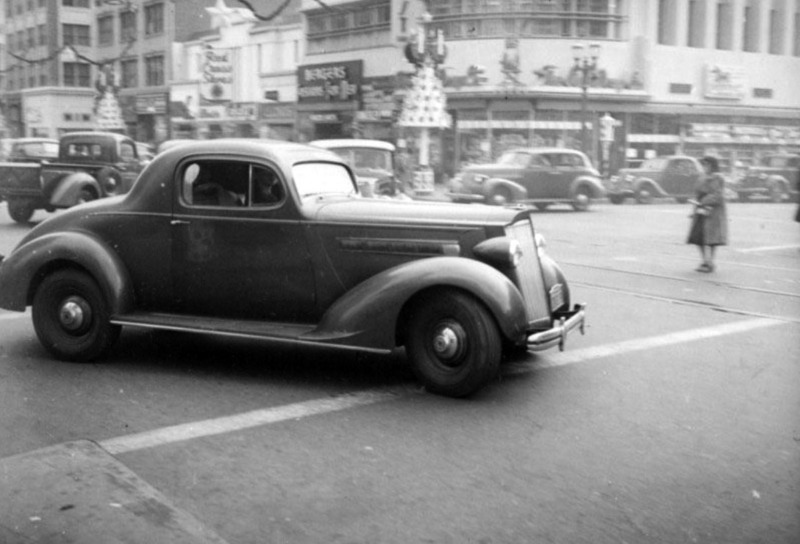 I love cars from the 30’s – such style! Yes, the tailfin is a Cadillac from the 1950’s! A wonderful period of excesses on cars. Guy near here has a white one with a trunk that would hold luggage for a family of 10 at least! And probably the family as well! The father of my high school friend, Kurt, had a white Cadillac convertible with red leather. It was HUGE! I think it was a 1958 or 1959. I remember a bunch of us went to a hayride in that car. We had a red Cadillac. 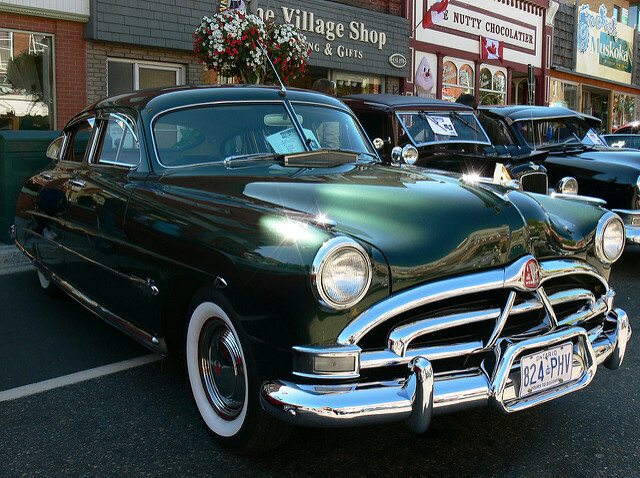 It had power steering, power windows, air conditioning and red leather seats inside. It was a very comfortable riding car. 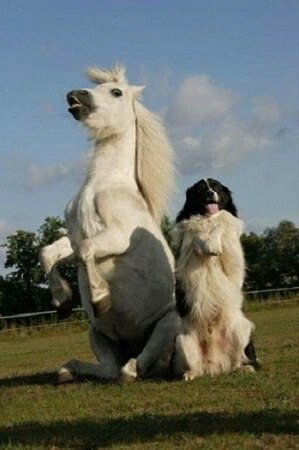 Love the dog and horse !!! Islamization, etc with historical references . VERY well done. Please watch it! 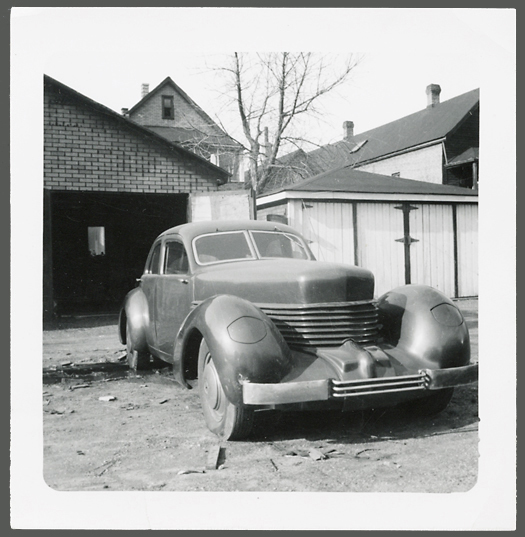 1936-7 Cord 810-812 Beverly Sedan – Gordon Buehrig’s streamline moderne spectre, napping in the winter sun and dust of Insulbrick alley. The good thing is when those old cars are left in the very arid west, cause they don’t rust. Being as it’s a b/w photo, it was likely taken prior to 1960. The Cord probably needed repairs and wasn’t worth much on the resale market then. So the owner just parked it and waited for a better day. BTW, I had to look up “Insulbrick.” In case others were puzzled, it’s the insulated fake brick siding on the garage. Just made pesto (with basil and Italian parsley), and I’m cooking some cavatappi. That, along with the last bratwurst and the last of the ratatouille, is dinner. For czar – you don’t have to put pine nuts in your pesto. You can use any kind of nuts, or none at all. The people he was referring to at the time became Canadians. NOTE: I don’t have anything against Canadians! My own multi great-grandfather and his sons were Loyalists. (1) How malignant is @JonahNRO? Define what is acceptable in your vision of good character……….